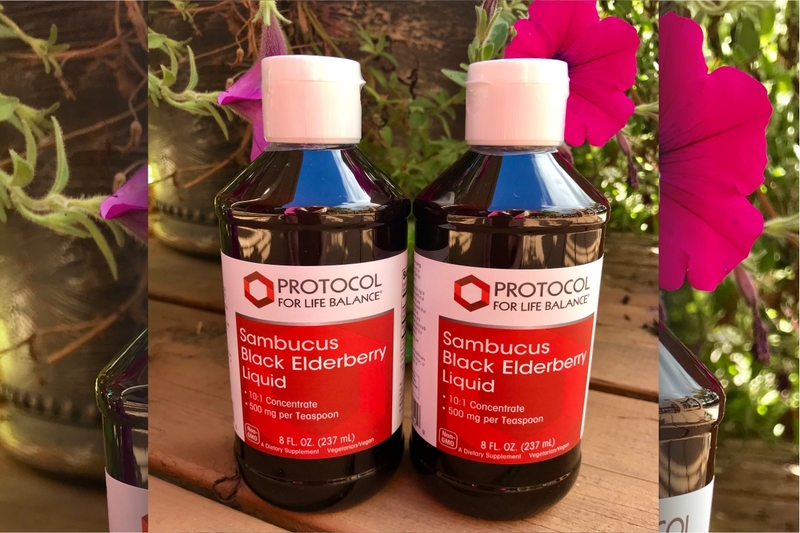 Use this amazing Elderberry syrup for many purposes including those that are prevalent right now; colds, flu, sinus issues! Elderberry supplements are made from the fruit or flowers of elderberry plants, and are often used for colds or flu. Elderberries contain flavonoids, a natural substance that seems to help reduce swelling, fight inflammation, and boost the immune system. Studies have found that elderberry eases flu symptoms like fever, headache, sore throat, fatigue, cough and body aches. The benefits seem to be greatest when started within 24 to 48 hours after the symptoms begin. One study found that elderberry could cut the duration of flu symptoms by more than 50%.